We know lots of choices can be overwhelming. That’s why we’re here to help you develop a plan that makes sense for your business needs. 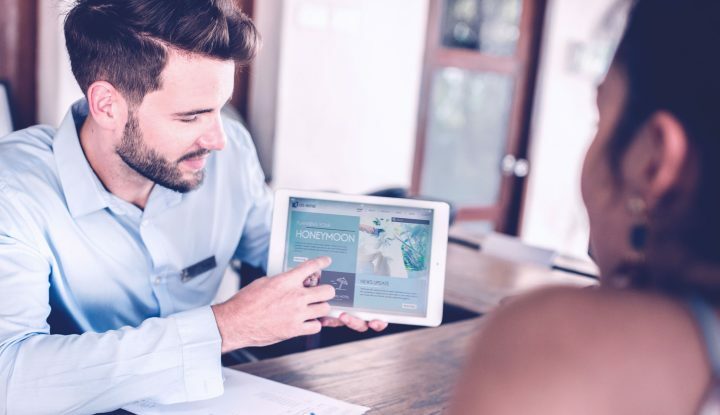 Growth in the direct channel has proven difficult for even the most elite brands and requires a concerted effort that most hoteliers simply don’t have the time or resources to arrange. The SynXis platform enables you to control every aspect of your online presence. If your site doesn’t have the information people are searching for, they will leave your site to find it elsewhere. Or worse, book another hotel altogether. 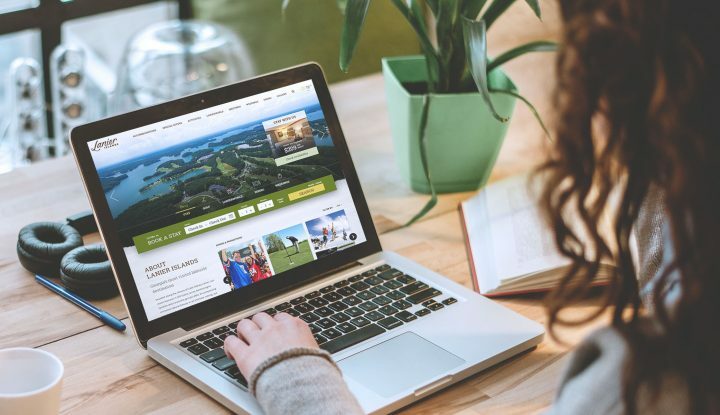 With SynXis Digital Experience, you can create a site on your own using our conversion driven templates or our team can create a completely custom site. There’s no better way to drive away potential guests than a frustrating booking experience. Make the booking process fast, secure and seamless across all devices with SynXis Booking Engine. Organic search typically accounts for 40-60% of your direct online revenue and nearly 50% of traffic. Let our digital marketing team help you know where and how to advertise in one of the most crucial digital channels. 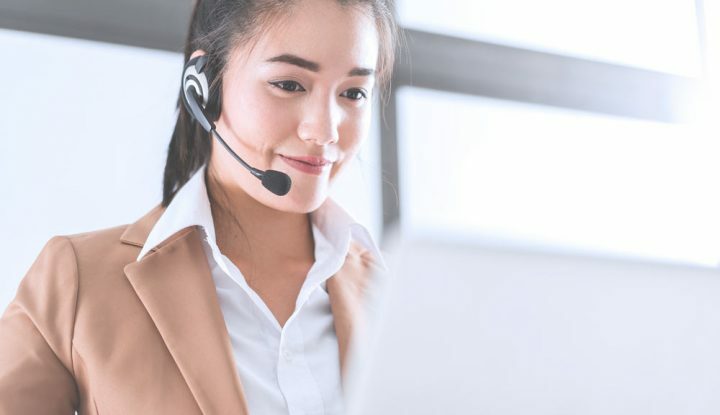 SynXis Voice Agent is designed to help your agents convert calls faster, quickly access all relevant information, and drive up total booking value with personalized upsell offers. 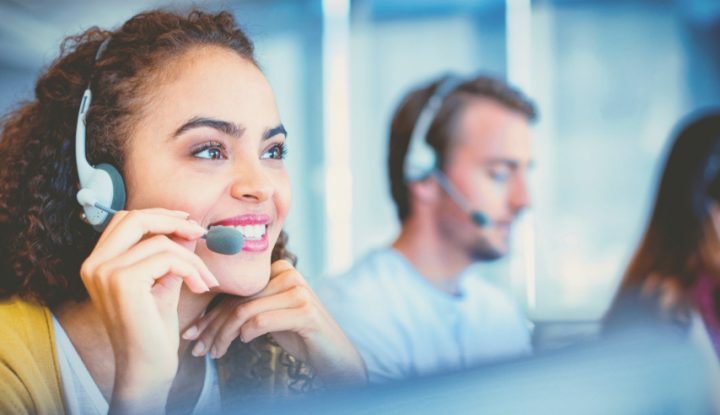 In addition to your direct channels, SynXis Central Reservations delivers rates and inventory to all major GDS systems and online travel agencies (OTAs) through direct connections and switch partners. 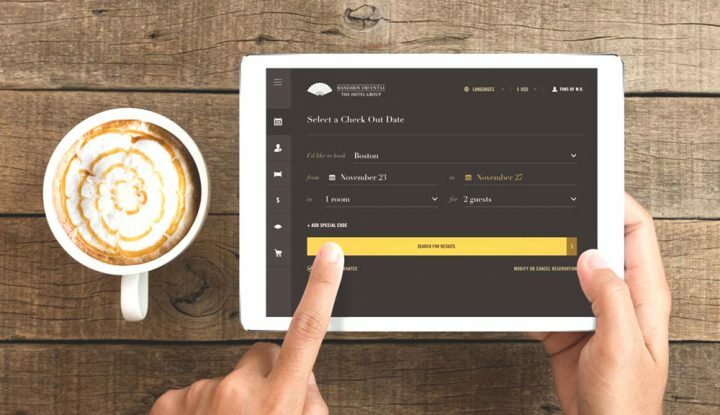 SynXis Central Reservations is the hub for all your bookings, allowing you to have full control and one single view of your pricing, inventory and guest data. Travel agents purchase travel daily and are a trusted resource for many travellers. Sabre GDS Media gives you increased exposure with travel buyers and the ability to send them targeted offers and messages, relevant to their search, at the point of decision in Sabre Red Workspace, Sabre Cruises, and GetThere. 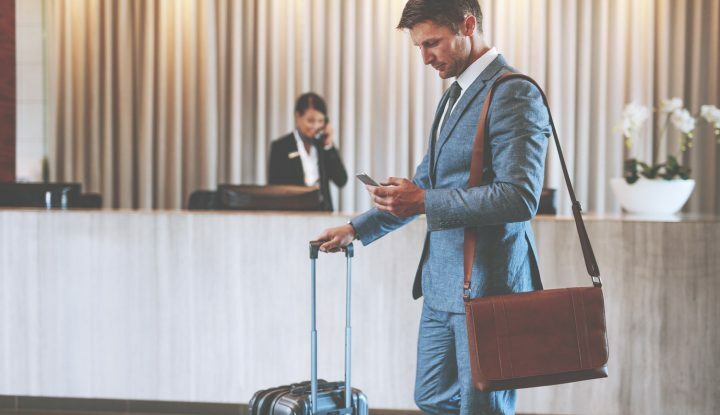 The business traveller is a valuable customer for any hotel or chain, producing a higher revenue yield than other channels. SynXis Market Connect helps you acquire new GDS and corporate business or grow your existing footprint. Manage your tour operators and DMCs with a single solution. Get offers automated, two-way integrations to hundreds of global and regional tour operators and DMCs with SynXis Tour Manager. Through the dynamic delivery of rates, availability, and reservations, you can leverage this single solution to seamlessly reach all relevant tour operators.